Feeling at home in your university room! Posted on 7th October 2018 at 1:58 pm. Feeling at home in your university room – Making your own mark! Now that you have your own independence, making your student room your own can be a lot of fun! In the year/s to come you will be spending a lot of University time in your study room, so it’s a sure way to feel more comfortable in your new space. There are lots of different ways you can decorate or re-arrange your University room! Here at Student Rooms 4U we have put together some tips and tricks to hopefully make settling in easier for you. At Student Rooms 4U every bedroom has a double bed and a mattress protector, a large (usually built in) wardrobe, a desk and a chair. In the kitchen we provide an oven, hob, fridge, freezer, washing machine and tumble dryer (or washer dryer in some smaller properties), dishwashers (in some properties only), vacuum cleaner, bin, broom, brush and dustpan and mop and bucket. 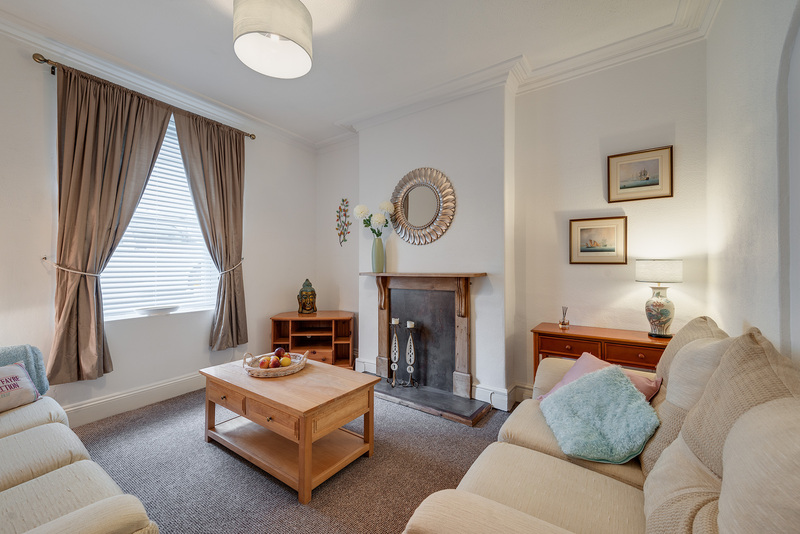 In the lounge/ dining area we provide a sofa, coffee table and/ or dining table and chairs. Hopefully you have visited your room before moving in or have photos of the accommodation. This is important, so you can picture what you have to work with in terms of the size of the room and furniture included. This helps students to avoid bringing more than they can fit in their rooms. We also recommend that you take photos of the room as soon as you move in and before you start unpacking. This can be used for your itinerary to record anything that is worth mentioning or any problems that need to be resolved by the landlord. It is also useful to record where things are, (if you intend to rearrange furniture for example) so you can leave the room at the end of the year exactly how you found it. When looking at your new room, make a list of everything that the room is missing that you will need or want in there. For example, a bedside table, desk lamp, mirror, small lights, canvas. Now you know what you need to purchase before your moving in date or now that you’ve arrived! If you’re in doubt, just be sure to double check what your accommodation providers before you go ahead with any purchases. 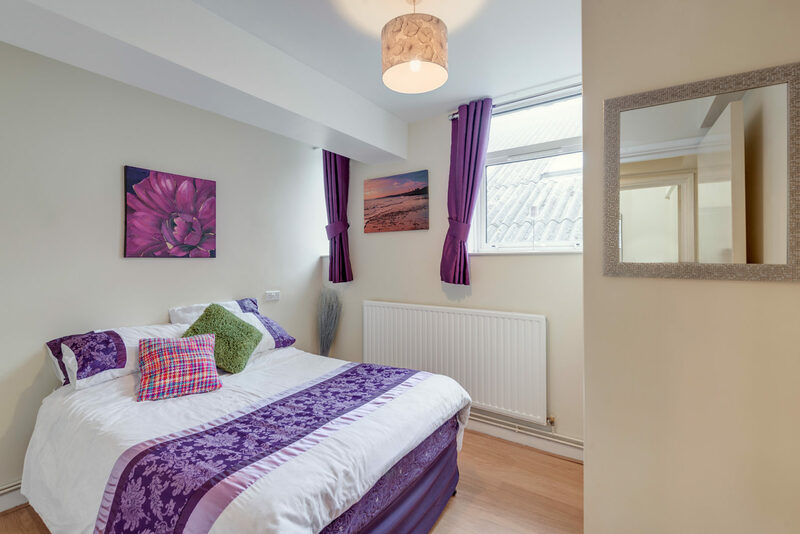 At Student Rooms 4U we pride ourselves in the quality of our accommodation and rooms so this shouldn’t be a problem and we are on hand to answer questions or queries for you. Choosing a colour scheme for your room will help you base everything you bring and buy around those colours. It’s also a good idea to choose a theme/ style to help you when decorating. The furniture you have already in your room might influence your choice. It’s a good idea to have photos before hand to plan in accordance to furniture or to wait until you’ve arrived so you can make a better decision. If you need inspiration for colour schemes and room ideas then you can use websites such as Tumblr, Pinterest and Instagram. If you have chosen a colour scheme, you can simply type “lilac room inspiration” and you’ll find a variety of different photos to help you decorate the perfect room for you. Nowadays there are so many different ways you can save money whilst shopping for your new room. Wilko (walking distance from Plymouth Uni), IKEA, Primark Home, The Range and Tesco Home are all stores that are ideal for students on a budget. They offer new items at a great value from small items of furniture, to bedding, to decorations and cleaning products. If you don’t have a car, then some also offer home delivery for bigger items and large orders. Don’t mind second hand items? Then charity shops are a brilliant way to hunt for those items that previous students have donated at the end of the year. Websites such as Gumtree and Ebay are also worth checking out for cheap or even free, unwanted items. Before making any changes or decorating your room, you must check with your landlord about the rules and regulations. There are landlords that are very relaxed about what you do to improve/ change the space. However, some landlords are strict on what changes you can make and do not allow tenants to put blue tack, pins or paint on your walls. It is important to check before deciding to do anything as if you do not adhere to the terms stated in your contract then this could result in you losing your deposit (If you have chosen one of properties at Student Rooms 4U you won’t have to pay a deposit). At Student Rooms 4U, you are welcome to bring your own furniture to make you feel at home, as long as you take it back again when you leave. You are also free to decorate your room as much as you like, except no painting of the walls, but we recommend avoiding the use of blue tack, pins and tape which leave marks on the wall. Hopefully these tips and tricks will help you to feel at home and create a space that you feel comfortable in, whether that’s for studying or relaxation (or both! ).